We would like to wish everyone a very Happy Thanksgiving! I hope by the time you all see this, you are full of turkey with all the fixings and resting comfortably in that happy food coma. 1. 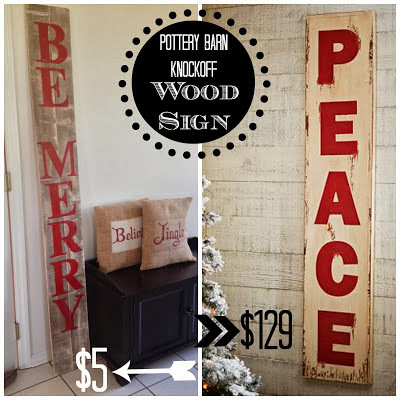 Melissa & Stephanie from Two It Yourself shared this great DIY Knockoff Wood Sign tutorial. 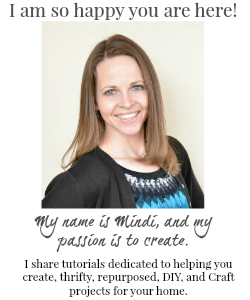 Love their finished product and all their great step by step photos to get there. 2. 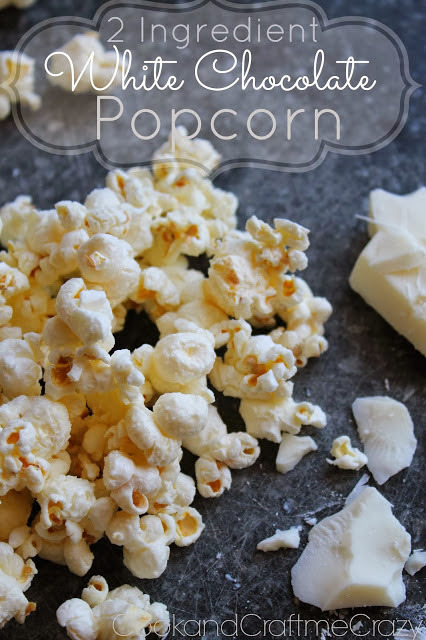 Brooklyn from Cook and Craft Me shared this yummy White Chocolate Popcorn recipe. My two favorite ingredients in one recipe, how could it not be AMAZING!!! 3. 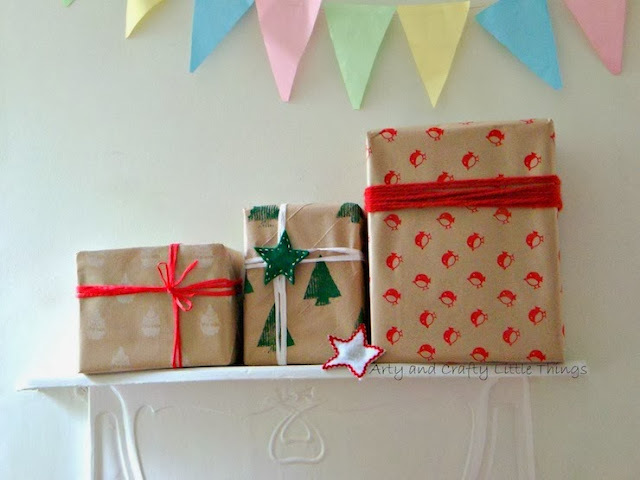 Alexis from Persia Lou shared this adorable handcrafted wrapping paper created by Alicia from Arty & Crafty Little Things(guest post). She even shows how she made her own stamps to decorate her paper. 4. 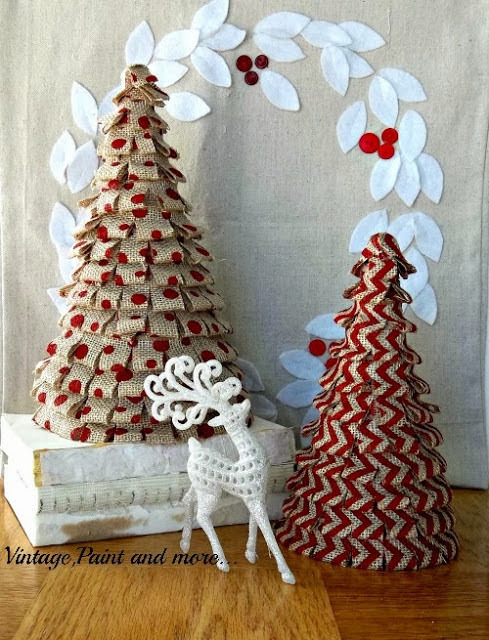 Cathy from Vintage Paint and More shares many handmade Christmas Trees to use for decor this next month. So many different beautiful designs. 5. 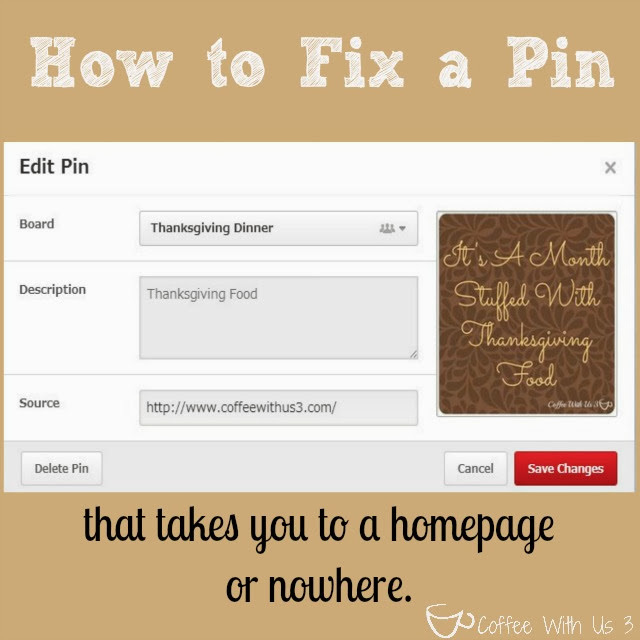 Lucy from Coffee With Us 3 shared this great tip on how to correct your Pins on Pinterest. 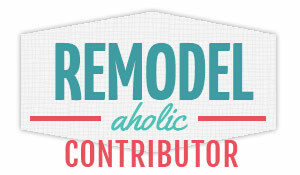 If you didn't already know how to do this, it is invaluable information. I definitely recommend going through and fixing your boards. I did this about a year ago and am careful with what I have pinned since and it has really helped my growth on Pinterest.